Maimonides asks: why does the Torah discuss rational commandments great detail, aren't these commandments that conventional thinking concludes without Divine guidance? 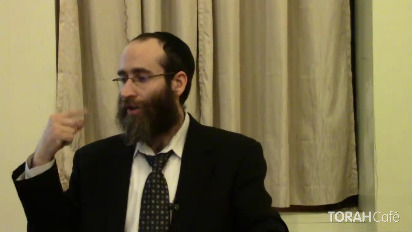 In this brief talk, Rabbi Shochet discusses the answer to this question along with relevant insight that we can apply in our daily living as Jews. .
Is the Torah in chronological order? Rabbi Avrohom Bergstein explains with Parshas Mishpatim, the different ways of looking at the sequence of events in the Torah. There are always a few different approaches which he compares and clarifies. Which illnesses are G-d's realm and which are for the physician to heal? Rabbi Yitzchak Ginsburgh explains the parallels between the emotional spheres and 7 principles derived from the phrase "Heal and he shall heal” found in Parshat Mishpatim. To answer the question, all illness and all healing is from G-d.
Why is there a rerun on the giving of the Torah in this week's Torah portion? 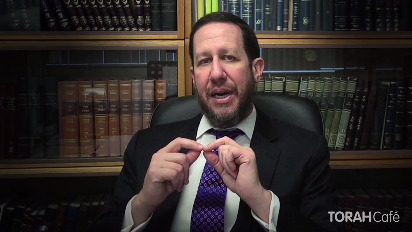 Rabbi Boruch Kaplan outlines the 2 levels of Torah that parallel the 2 times the giving of the Torah is described.